Vice-President Fuat Oktay, Foreign Minister Mevlut Cavusoglu to pay tribute to the victims of New Zealand's mosque attacks. 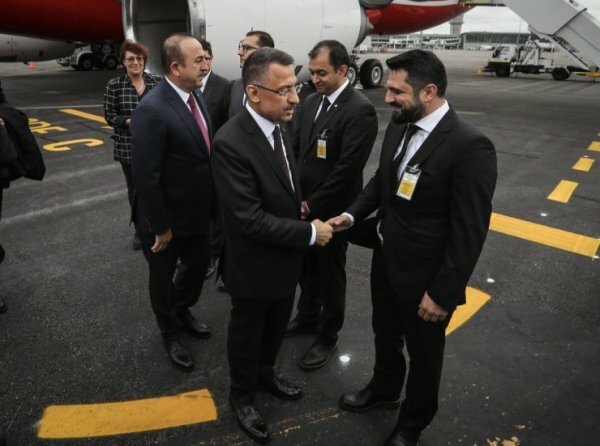 A high-level Turkish delegation arrived in New Zealand’s Christchurch city on Sunday to pay respects to the victims of Friday's twin terrorist attacks. 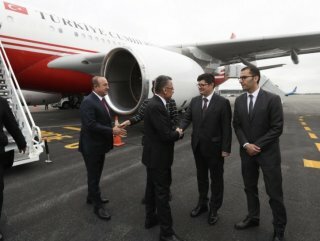 Vice President Fuat Oktay and Foreign Minister Mevlüt Çavuşoğlu were welcomed by the Turkish ambassador in Wellington Ahmet Ergin. They are expected to visit the sites where the bloody attacks took place on Monday. Speaking at a press conference, New Zealand’s Prime Minister Jacinda Ardern expressed her gratitude over the arrival of the Turkish delegation.